BEAUTIFULLY RENOVATED SPACIOUS HOME (REAR UNIT) Presenting a beautifully renovated 3 bedroom 2 bathroom unit. 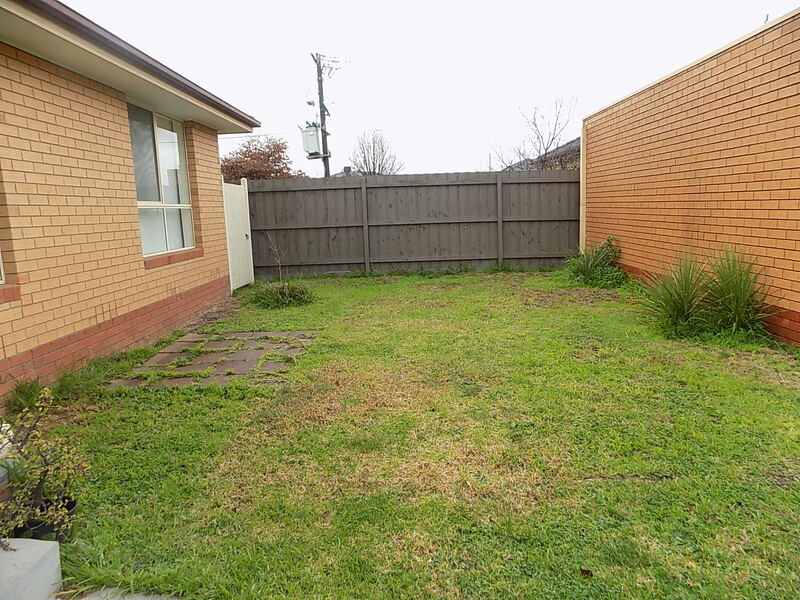 Set in quiet street and close to many local amenities. 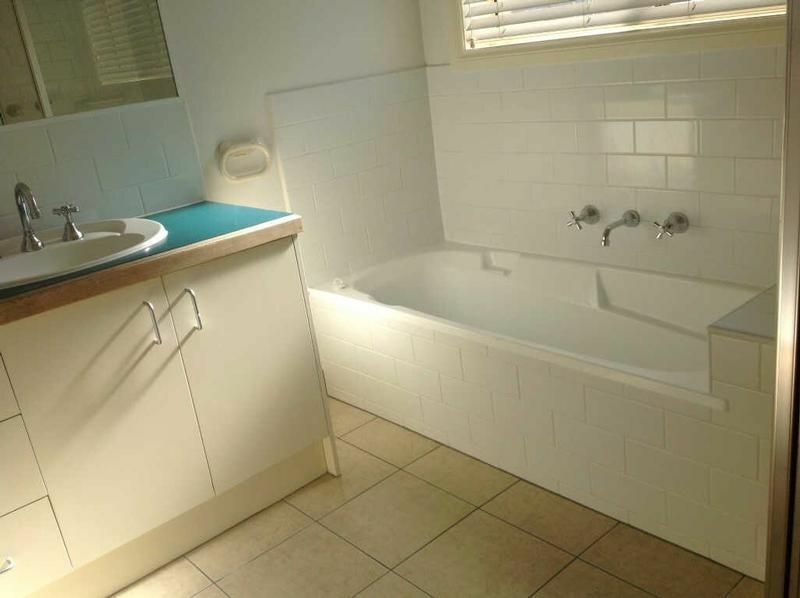 Comprising: 3 Bedrooms with built in robes, main with full ensuite bathroom. 2 further bedrooms with built in robes. 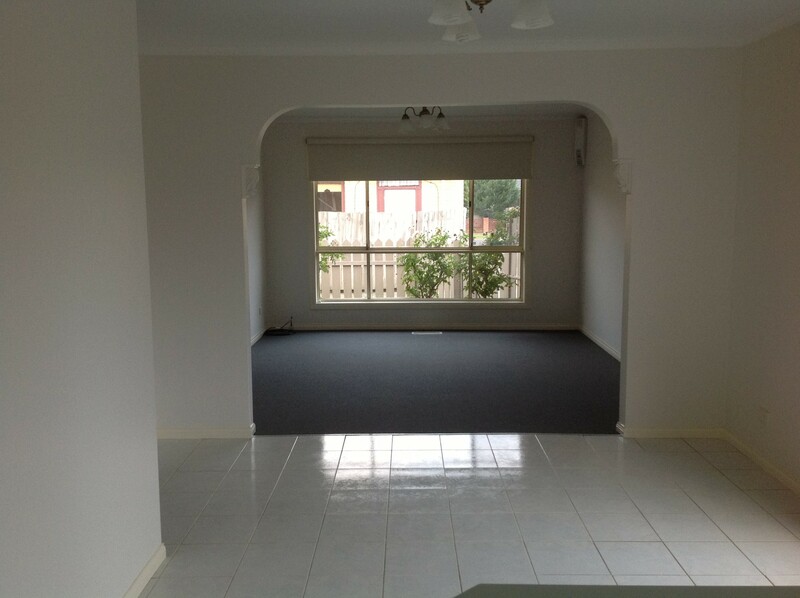 Living area is full of bright natural light, separate large kitchen with meals area, ample cupboards, pantry, as new appliances. Gas cooking (as new stainless steel cooktop). Central 2nd bathroom with separate bath and shower. 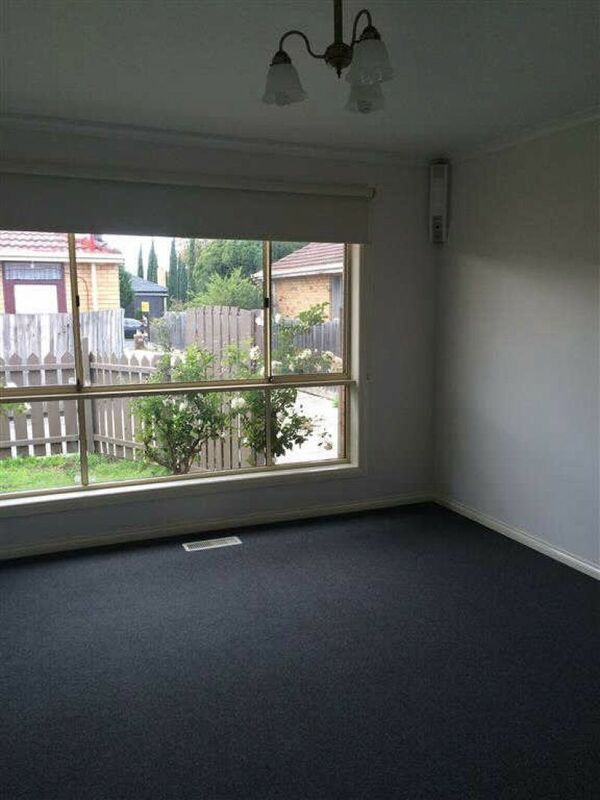 Features: AS NEW PAINT THROUGHOUT, AS NEW CARPET, TILING & BLINDS Extra Include: Gas ducted heating, air conditioning, single garage plus extra spot in driveway, shed and a well maintained low gardens. Existing foxtel & internet connection points. 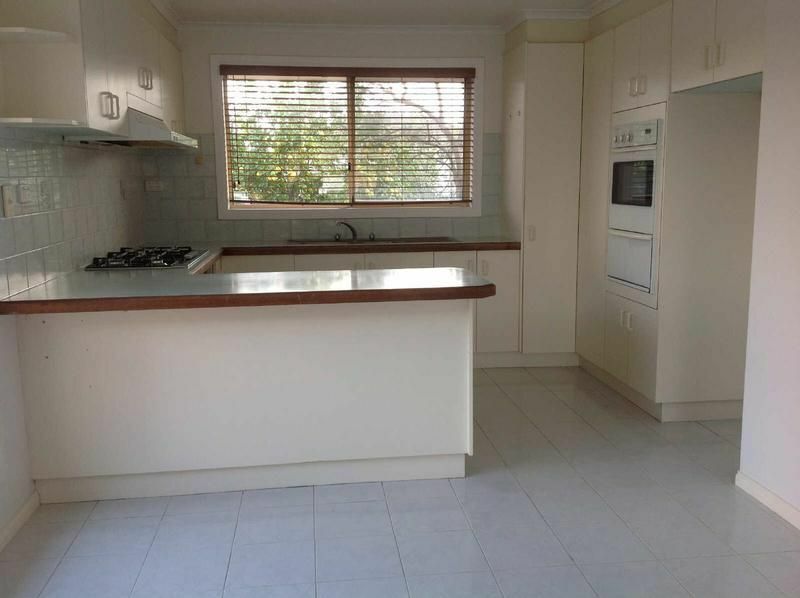 Close to Monash Hospital, Monash University, Chadstone Shopping Centre and public transport. 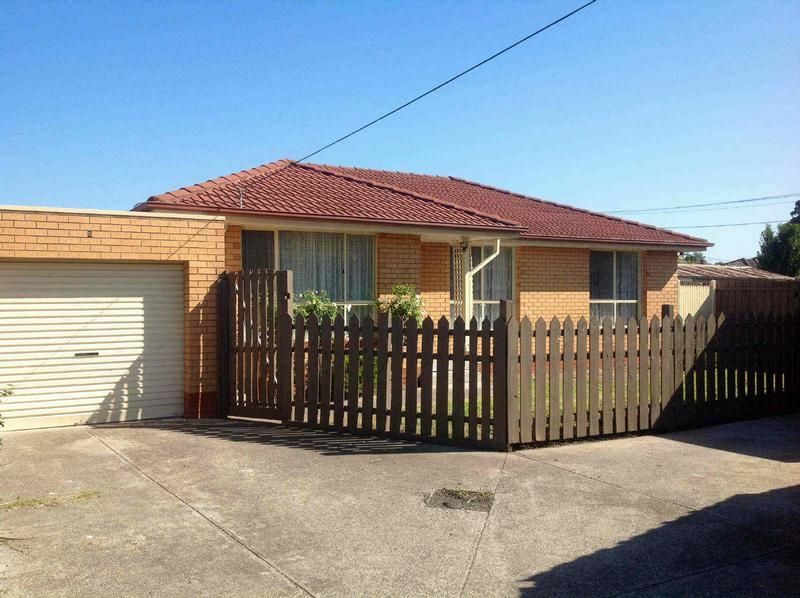 Close to St Peter's Catholic, Clayton North, Clarinda, St Andrew's Catholic and Clayton South Primary Schools.